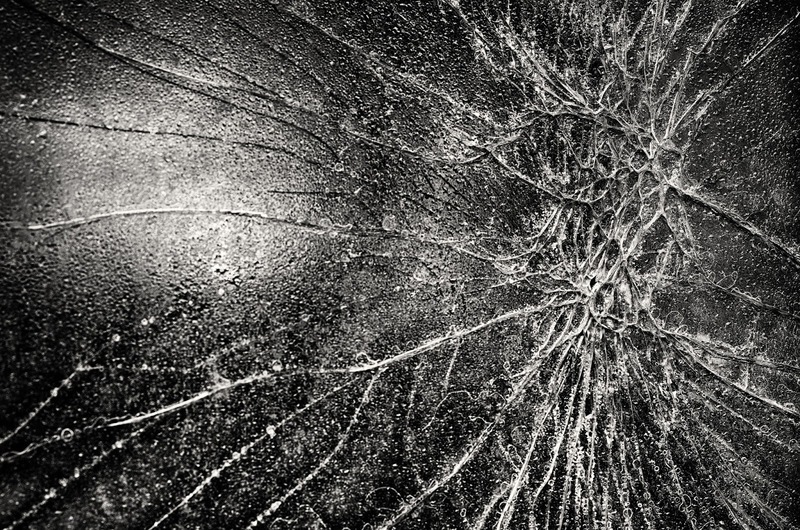 I have started working on a series of image of broken glass and the abstract patterns that they make. Here are a couple of examples of the series that I have been working on. 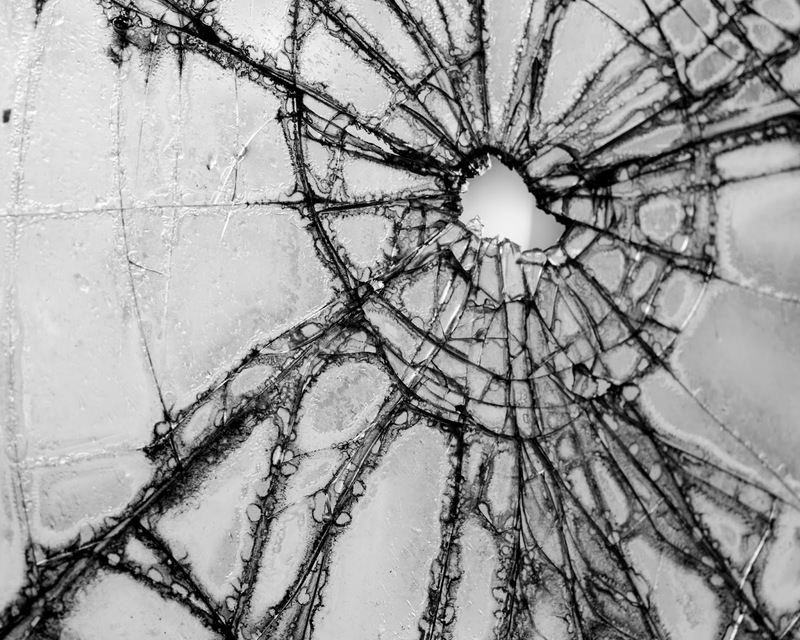 I’m not sure what it is that attracts me to these broken and shattered pieces of glass. 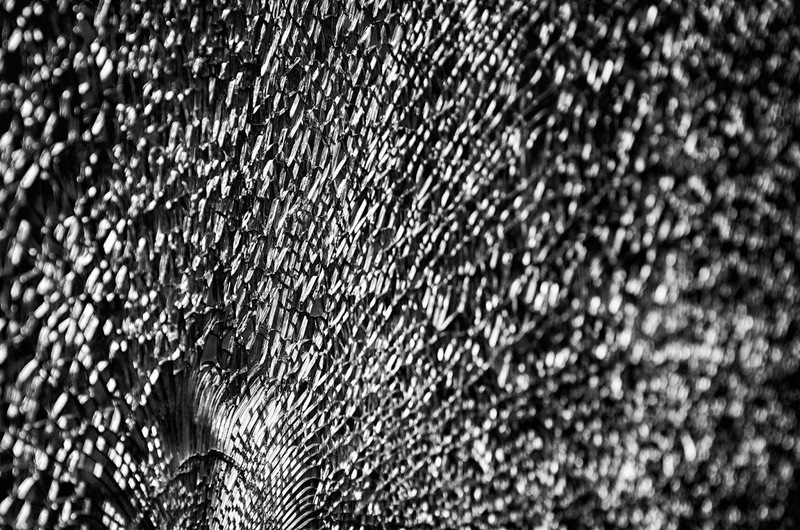 Perhaps it is the contrast or the fracture patterns or maybe the stories I make up in my head as to how the glass became broken and shattered. Previous Previous post: Always keep looking for images!